At Attend2IT we understand you need a reliable, user-friendly and complete range of IT services for your festival, exhibition or show. We have provided our services to some of the UK’s largest events (and some of the smallest), delivering services that include event wifi, ticketing and streaming. 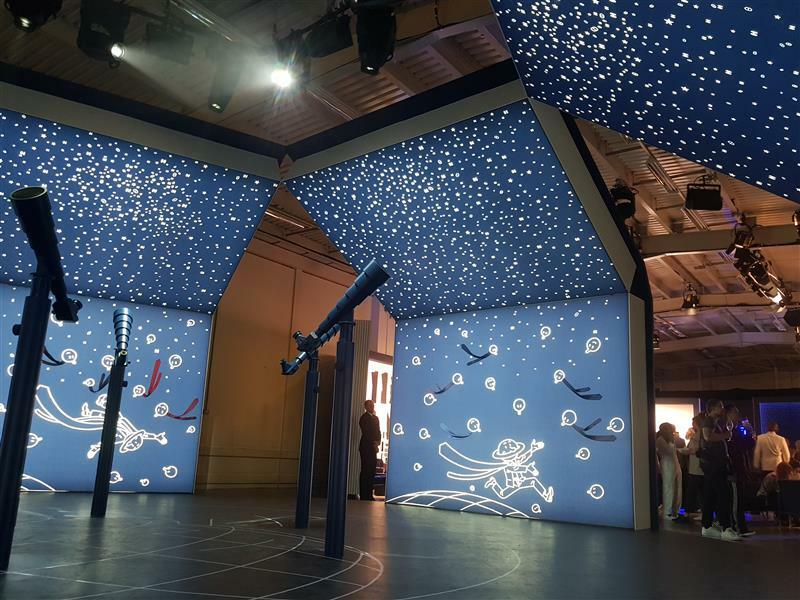 Working closely with AV companies, agencies, venues and end-clients, we deliver a high-end service to events and venues of every stripe, from small social occasions to vast shows with 20,000+ visitors. Thanks to our unrivalled experience in the field, our ongoing investment in the most reliable technologies, and our skilled, dedicated team, we are able to provide your event with the most dependable and effective event IT solutions available. Call our friendly team to learn more. Ticketing relies on WiFi to allow for late sales and to combat fraud and live reporting. PDQ (Process Data Quicky) machines need the internet to process credit card payments, while productions require connectivity to get their job done. Without a fast, reliable connection your event could lose money in a number of ways. 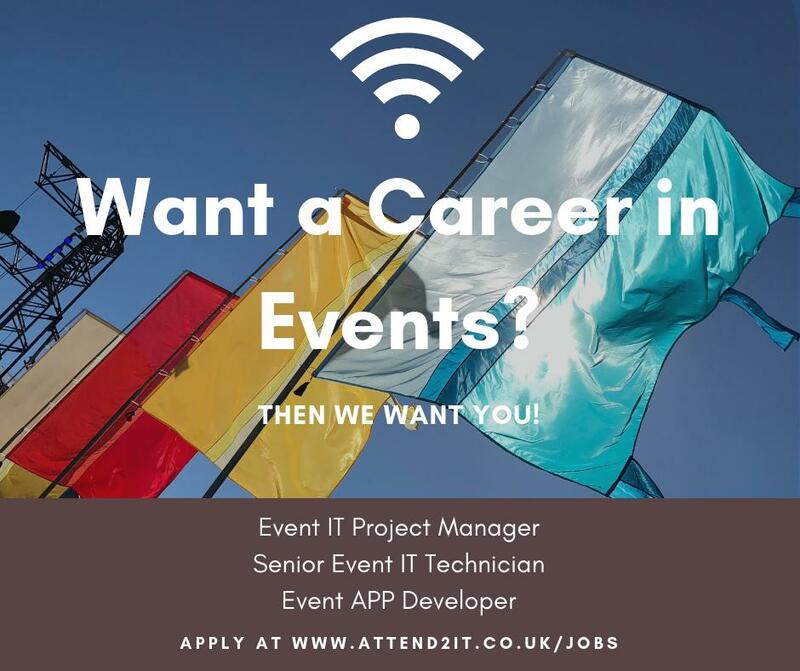 95% of our work is temporary and 99% in the events industry. Our solutions are always backed up, and we know that the deadlines for an event opening cannot be changed. We also know that every event is different, which is why we tailor our solutions to your needs, not the other way around. Get paid while we provide you with your WiFi. We charge you for your infrastructure (ticketing etc.) and provide you with a link for your exhibitors. We take the bookings and e-mail out the details to your clients as well as giving you a commission on any sales made, then subtract them from your final bill. 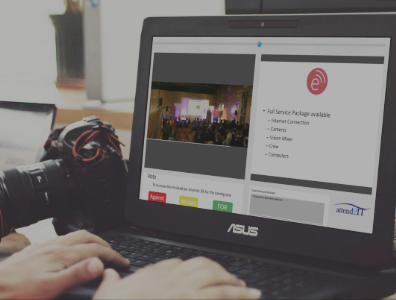 We can provide a portal as part of the service to allow you to track orders, and we can even add other trades to the portal, creating a one-stop-shop for your exhibitors to book and manage their event. 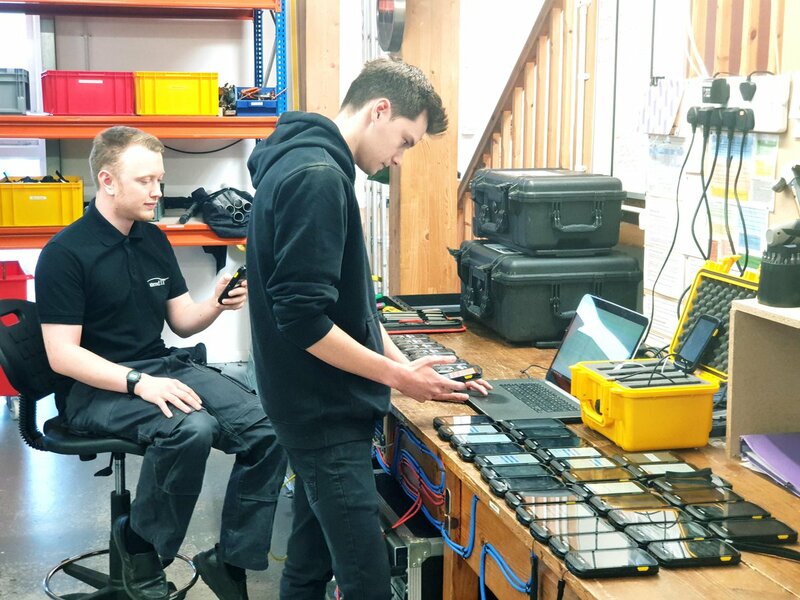 From event WiFi in an exhibition venue to ticketing in a field, or even streaming on a moving train – we can get you connected. Using a variety of technologies you’ll get a reliable, affordable and suitable connection from us. We have close links with all the major providers and resell a lot of their services. This cuts out the middleman, bringing down your costs and ensuring reliability; if there is a problem we will use our industry connections to get it solved – fast. Keeping track of payments and stock during temporary events can be difficult. New temp staff and a different layout each time requires a bespoke solution. Our EPoS systems are designed only for the events industry and we can offer as simple or complex stock management and sales tracking as you require. Our PDQs don’t use the 3G network, so won’t suffer once the site is full of people. In addition, we are always on site or at the end of the phone to answer any questions your team might have once in-situ. A regular EPoS system simply cannot compete with this level of service. Upgrading some of our scanners today, ready for the summer. Get in touch for more info about our ticketing and scanning solutions. 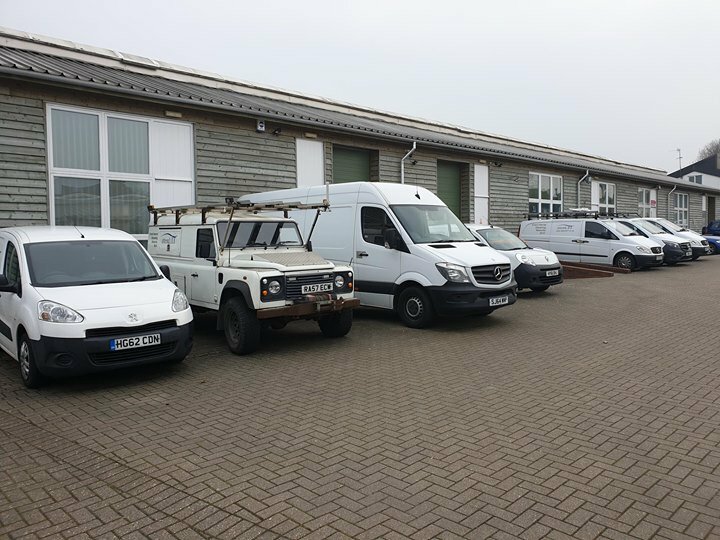 Quiet Day, all the vans are in!